Vengeance-seeking assassins, guilty lovers, blind football players and demonic board games are all part of this week's new options at Utah movie theaters. 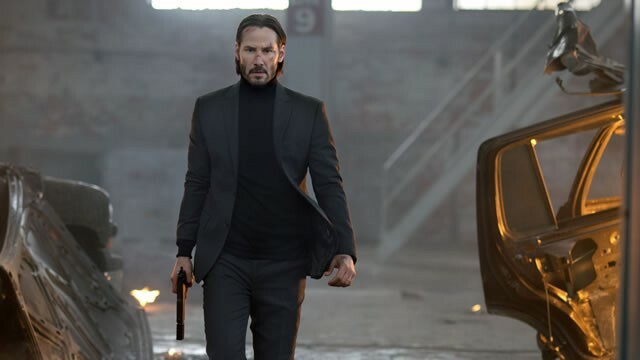 Scott Renshaw loved the combination of crunching action and rich world-building in John Wick, with Keanu Reeves (pictured) as the "I thought I was out, but they pulled me back in" legendary killer. He also finds some great character moments in Dear White People's satirical portrait of black youth trying to find their identity, and effective Hitchcockian mystery in the French thriller The Blue Room. But there's not much worth recommending in 23 Blast, a sincere but clunky fact-based/faith-based drama about a high-school football star who tries to return to the field after losing his sight. Danny Bowes is pleasantly surprised by the performances and visual style of the horror film Ouija, though the writing can't elevate it any further. 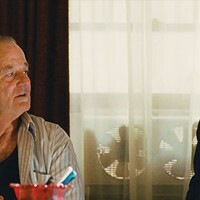 In this week's feature review, Scott Renshaw finds Bill Murray not quite able to make St. Vincent more than a formulaic vehicle for a too-familiar "curmudgeon in need of redemption" part.